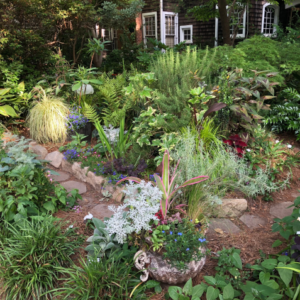 Join Stage Door Players, the Dunwoody Preservation Trust, the Dunwoody Nature Center, and the City of Dunwoody, for this fall’s production of "Legends & Lore," presented by Country Gardens Dunwoody. 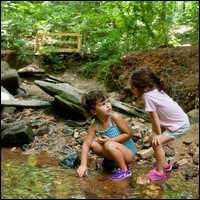 “Legends & Lore” is a FREE family-friendly evening of stories drawn from the “Red Book” history of Dunwoody. 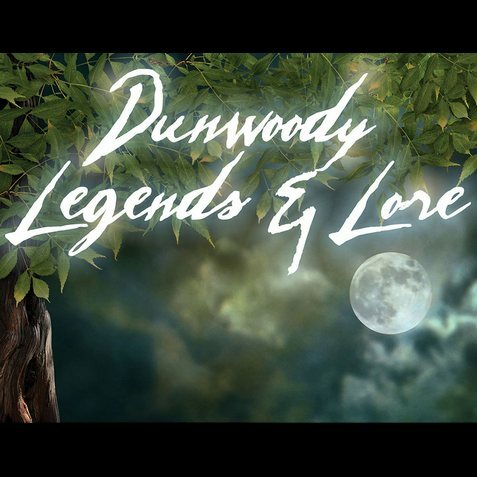 Guests will step back in time to witness the stories, legends and myths that capture Dunwoody’s past as they are led through Dunwoody Park by lantern light. Come early, picnic in the meadow, and listen to period music on the public piano each evening before the show.